Are you looking for a way to reengage your students in your classroom? October can be a month where students start to lose interest in school. It is of utmost importance to keep the attention of your students throughout the year. So that they continue to push themselves and make gains in their education. Whether you teach high school, junior high or college, Midnight Star has the activity that is perfect for you! The Bucket List! Midnight Star has devised four Bucket List activities for Earth Science and Geology classes that will ignite the fire in your students! What are the most spectacular phenomena in these fields across the globe? With significant travel experience, Midnight Star has created the most sought-after locations or events related to Earth Science and Geology. Display these locations (in the form of a PowerPoint presentation with dynamic photographs and short descriptions of each) to your students. And discuss the uniqueness of each. If a slide poses a topic unknown to all in the room, it is an opportunity to encourage your students to find the answer themselves! After all, we want our students to be curious learners. As students are watching the Bucket List, they can keep track of the events/locations they have seen themselves. As well as make a list of the events/locations they wish to see in their lifetime! 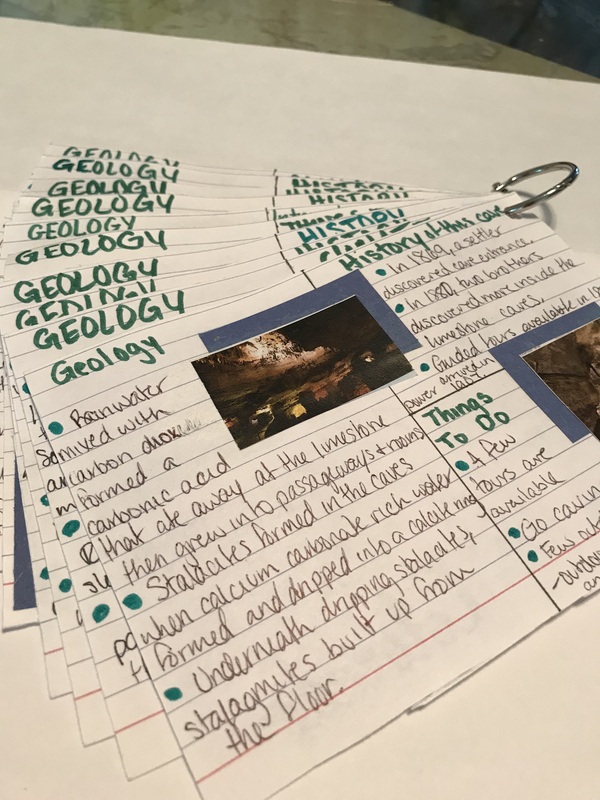 The Bucket List can be used simply as a discussion; however, it is much more powerful when students turn their own bucket list into a creative set of trading cards that they research and compile. This activity has been of particular success in the classroom of Midnight Star. One of the most amazing moments that happens each year is when a student returns from a family trip describing “this awesome place they visited” and “it was on my bucket list”! Year after year students want to proudly share photographs. And describe the geology/astronomy that they saw and taught their families about. One specific example that comes to mind most recently was of the total solar eclipse. High on the bucket list of Midnight Star, that traversed the United States in August of 2017. If you want to be that favorite teacher that students talk about at home. Purchase the Midnight Star Bucket List that is right for your classroom. Geology class. Identifying Minerals. Gems. Birthstones.